A pioneer in advanced contact technology is teaming up. Multi-Contact has been a leading international manufacturer of electrical contacts and connection systems for 55 years. Since January 2017, Multi-Contact continues its business and services as Stäubli Electrical Connectors. Stäubli provides innovative mechatronics solutions in four dedicated divisions: Electrical Connectors, Fluid Connectors, Robotics and Textile. 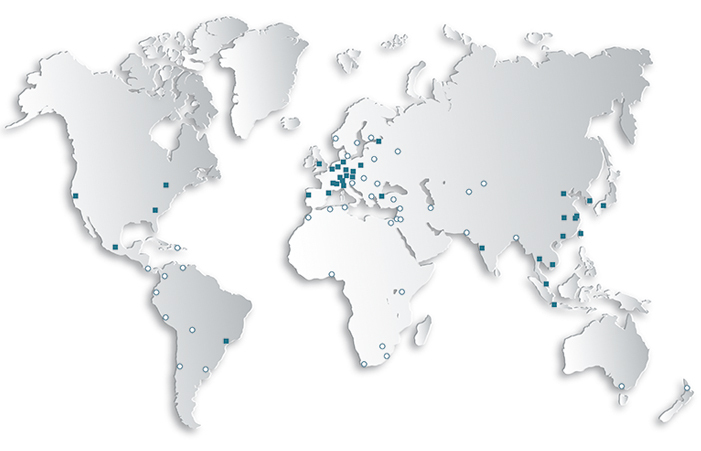 With a global workforce of over 5000 employees, the Group has a presence spanning 29 countries, and a network of agents in over 50 countries.